A generous bequest from one of CHEO’s beloved neonatologists, Dr. Brock MacMurray, has grown immensely with the support of countless people. The story begins in 2006 with the death of Dr. MacMurray, CHEO’s pioneer neonatologist, who cared deeply for the wee, precious neonatal patients. He dedicated 30 years of his professional life to CHEO, encouraging and inspiring the Neonatal Intensive Care Unit (NICU) team members to achieve the excellent patient care that is now equated with CHEO’s NICU. In his Will, Dr. MacMurray provided $25,000 for nursing education. The story doesn’t stop here: enter Dr. Pein-Pein Huang, one of many physicians mentored by Dr. MacMurray. She felt strongly that Dr. MacMurray’s memory should be honoured appropriately because of his pivotal role in creating CHEO’s NICU. She and her husband, Dr. Yih Lerh Huang, doubled Dr. MacMurray’s donation. In January 2007, on the first anniversary of his death, the Dr. Brock MacMurray Endowment was inaugurated, with the aim of providing funds for nursing education and neonatal outcomes research. The next part of the story involves two NICU nurses: Margot Joyce and Anne Munden. At Pein-Pein’s request, they organized the first Dr. Brock MacMurray golf tournament in September 2007 to raise additional funds for the endowment. Like her mentor, Pein-Pein is determined and tenacious – in fact people have a hard time saying no to her! 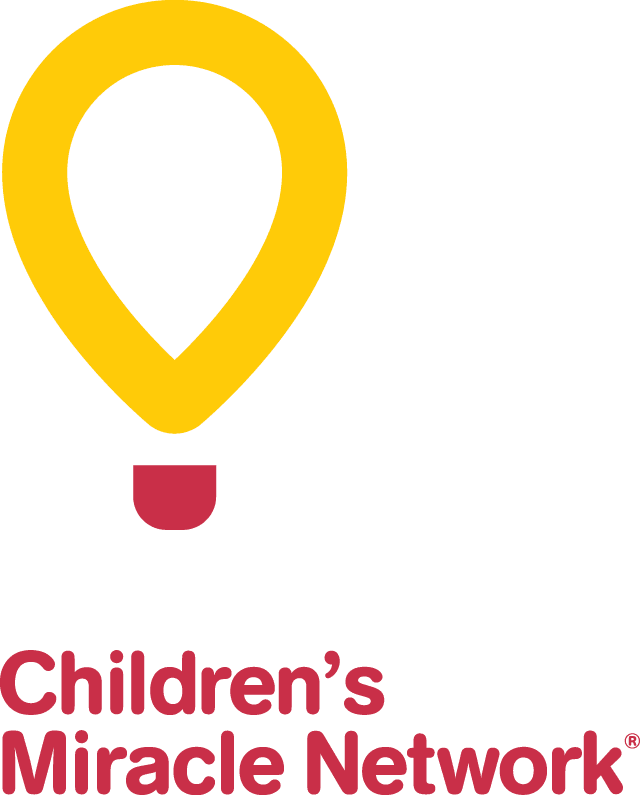 In four short years, this annual tournament has raised over $160,000 and is well attended by CHEO staff and families of former NICU patients. In October 2010, the newly constructed CHEO NICU was named The Dr. Brock MacMurray NICU. The official dedication included Dr. MacMurray’s children, Brenda and Bill MacMurray, CHEO’s former CEO, Garry Cardiff, who worked closely with Dr. MacMurray, as well as staff from all over the hospital. Earlier this year, Dr. Huang was inducted into the CHEO Foundation’s Order of the Good Bear. This annual award is given to volunteers who have made significant and selfless contributions to CHEO. The CHEO NICU now benefits from an endowment that provides annual funding for nursing education, neonatal outcomes research, equipment and many other important needs. Dr. MacMurray is duly honoured and his legacy of care for sick newborns lives on. It takes a couple of caring, dedicated physicians and a larger group of equally caring and generous colleagues, friends and members of the community to make this story such a successful one.